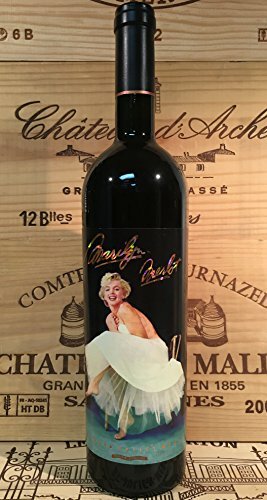 The 1994 Marilyn Merlot Napa Valley Merlot 750 ml is from the Napa Valley region of California. 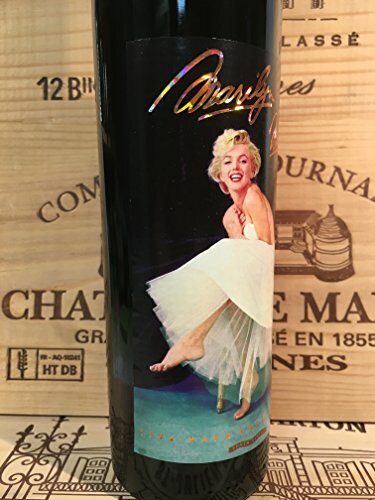 The 1994 Marilyn Merlot was their tenth vintage. 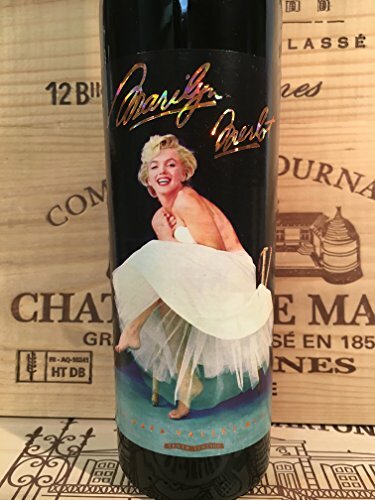 The photograph used in this label is one of Milton Greene's most famous Marilyn Monroe sessions. 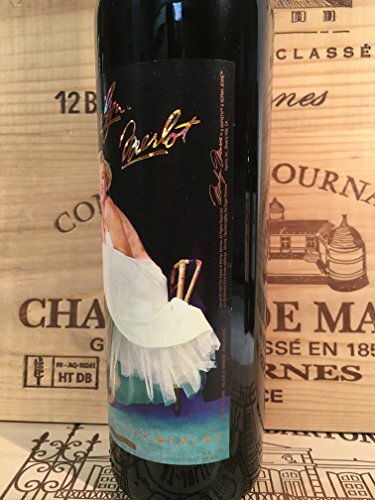 It was inspired by an ill-fitting white dress with a crinoline that Marilyn didn't wear but just held up to her body. It has been voted as one of the favorite photos of Marilyn Monroe.